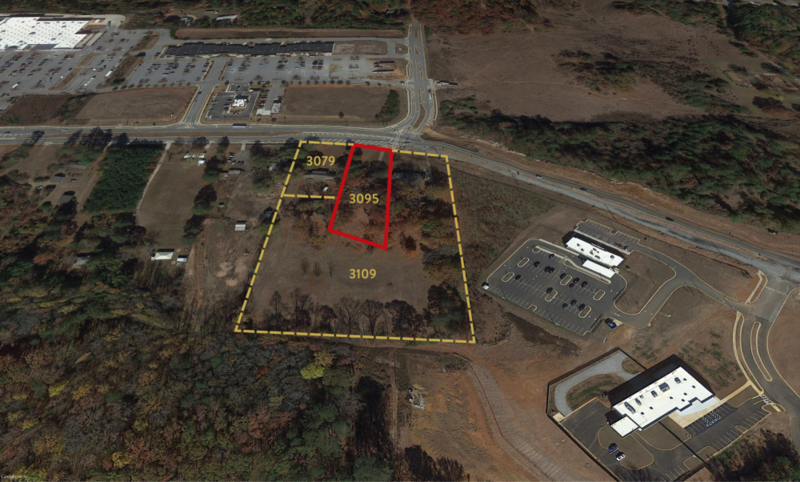 This 4.19 acre land site has approximately 2 acres of fenced, stabilized lay down yard. Part of the yard area is covered in brick pavers, which offer a relatively maintenance free surface that can handle heavy loads without the usual cracking and breakdown common to asphalt and concrete. Zoned I-R (Industrial-Restricted), it is suitable for most any use, with exception of heavy industrial. 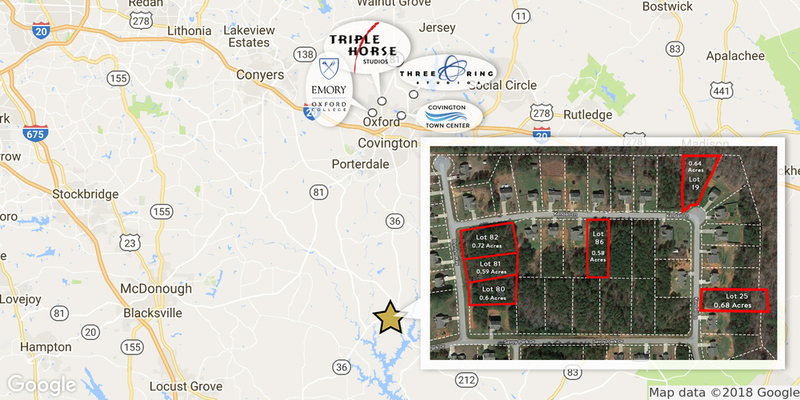 Enclave at Esha Court is an 84 single-family home lot development located in Fulton County. There are 15 lots, each situated on ± 0.25 acres, available and ready for home construction. The community is located in the Atlanta Public School District. Enclave at Esha Court is located southwest of Downtown Atlanta about (1.5) miles from I-285. The location has great access to the Camp Creek Shopping Center and Hartsfield-Jackson Atlanta International Airport. 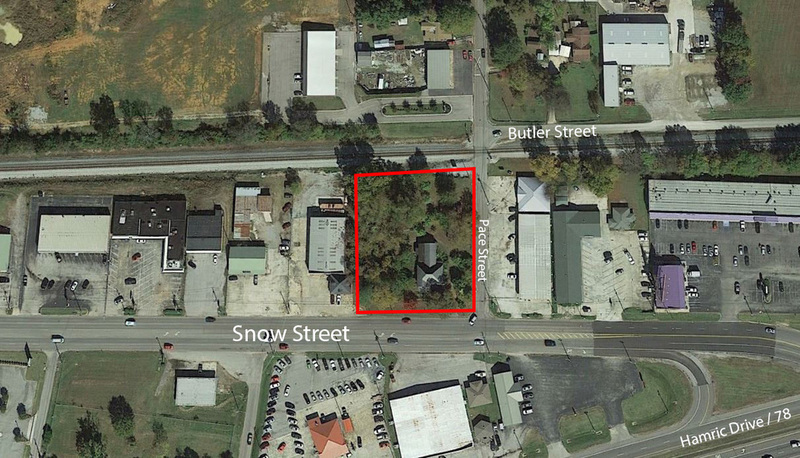 ± 1.03 acre site located in the main retail district for Anniston/Oxford, AL. Perfect for multi-tenant retail, quick service restaurant or small office. Visible from Highway 78 and convenient to Interstate 20. The site sits across the street from Quintard Mall which was recently purchased for redevelopment by a proven mall developer. The Anniston-Oxford MSA features a strong and stable employment base anchored by multiple colleges including Jacksonville State University, The Northeast Alabama Medical Center and the U.S. Army and Department of Homeland Security at McClellan. The Anniston-Oxford MSA is the main population center between Atlanta and Birmingham along to Interstate 20 corridor. 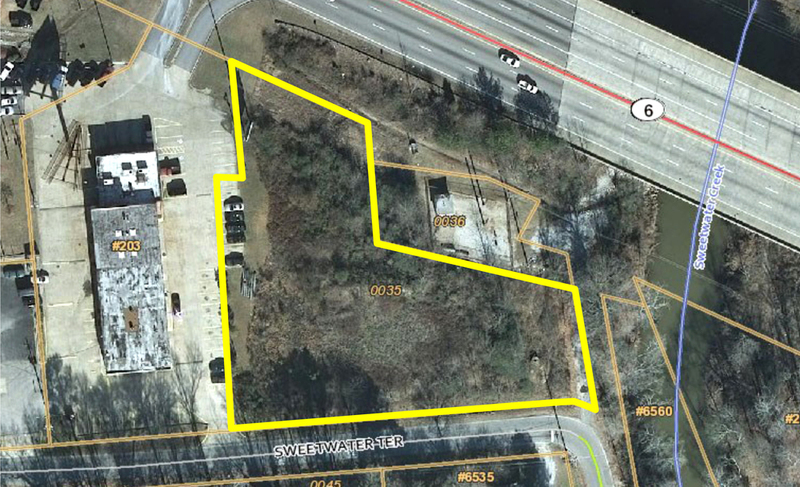 Potential commercial redevelopment opportunity in Douglasville, GA. The subject property is on ± 0.5 acres with a single-family ±1,536 SF residence, built in 1976, located on the site. 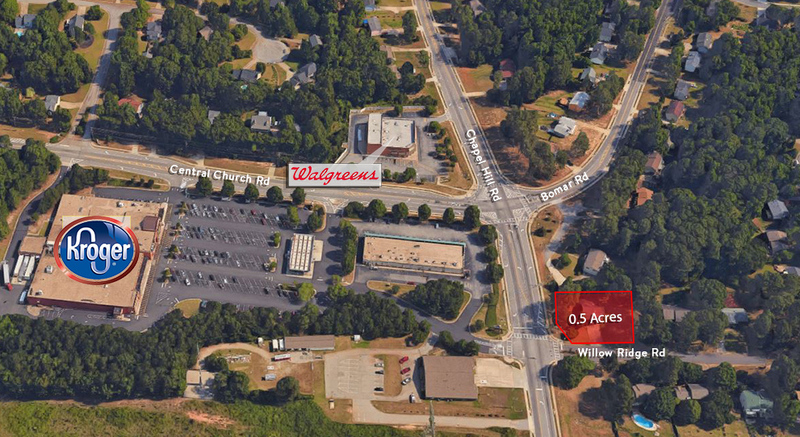 Situated at a signalized intersection with Chapel Hill Road, across from the Kroger anchored Central Church Station Shopping Center and a Douglas County fire station, it is approximately three miles south of I-20 and Arbor Place Mall. Currently zoned PUD (Planned Unit Development), the future land use is CVC (Community Village Center). 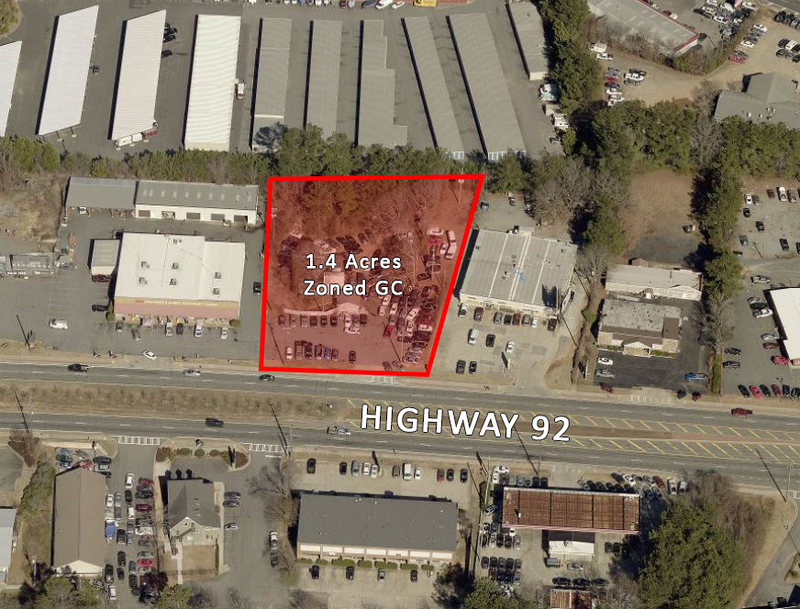 Bull Realty is pleased to offer this potential industrial property on a ± 1.2 acre corner site in the city of Douglasville (Atlanta MSA). Currently zoned R-2 (residential) with future light industrial zoning, there is a ± 2,248 SF building with detached garage on-site. The property is surrounded by industrial properties and is ideal for a variety of office, flex or retail uses. This property consists of ±1.26 acres of land zoned for residential use (RS180). 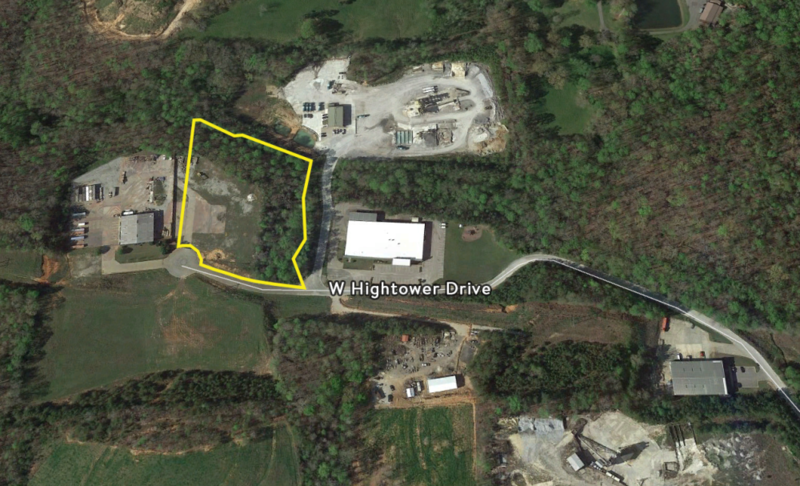 This property is a land tract located on Highway 92 currently being used as a car lot. The 1.4 acre site is and interesting opportunity for an owner/user or investor looking for redevelopment that has high road exposure (41,400 vehicles per day). PLEASE DO NOT DISTURB TENANT. Subject property is minutes from Hwy 278, and nearby retailers include Dollar General and Chevron. 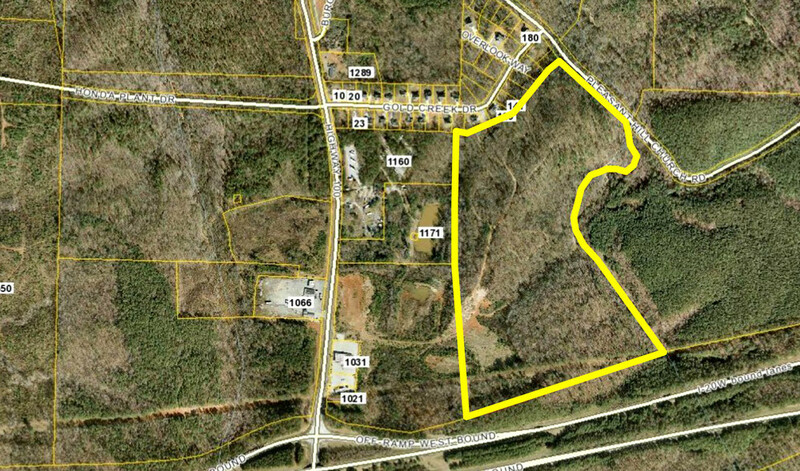 Two commercially zoned parcels in Fairview Overlay District in Henry County, Ellenwood, Georgia. Located on Bennette Blvd with frontage on Panola Road. The adjoining lots 3A and 4A total approximately 1.66 acres. These sites are ideal for office space. Newton County, GA is one of Atlanta's fastest growing counties. 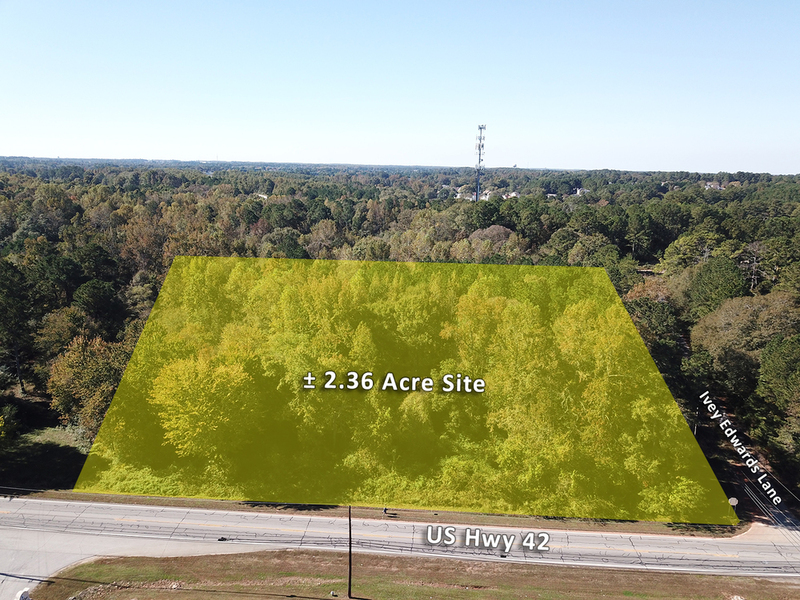 Located approximately 20 minutes from I-20 and less than 10 minutes from Lake Jackson, these residential lots are a great opportunity for a small builder in the starter home market. This ± 1.19 commercially zoned parcel is ideal for office use. 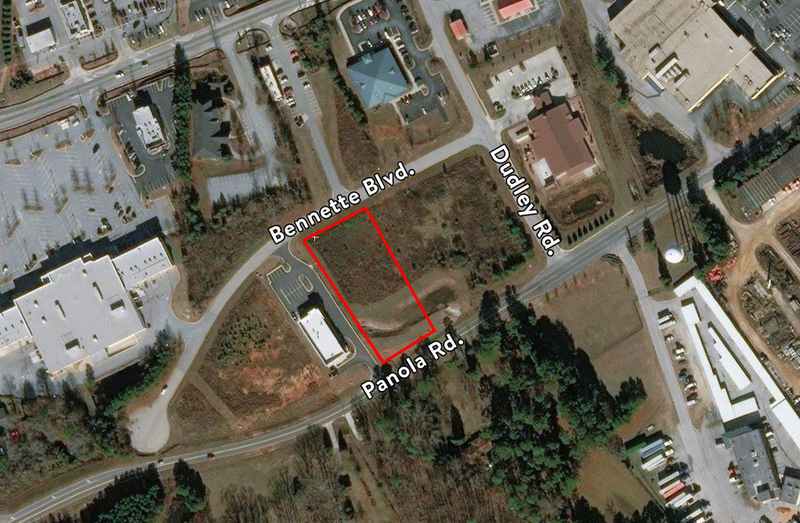 The property is located on Bennette Blvd. with frontage on Panola Rd. and lies within the Fairview Overlay District in Henry County. 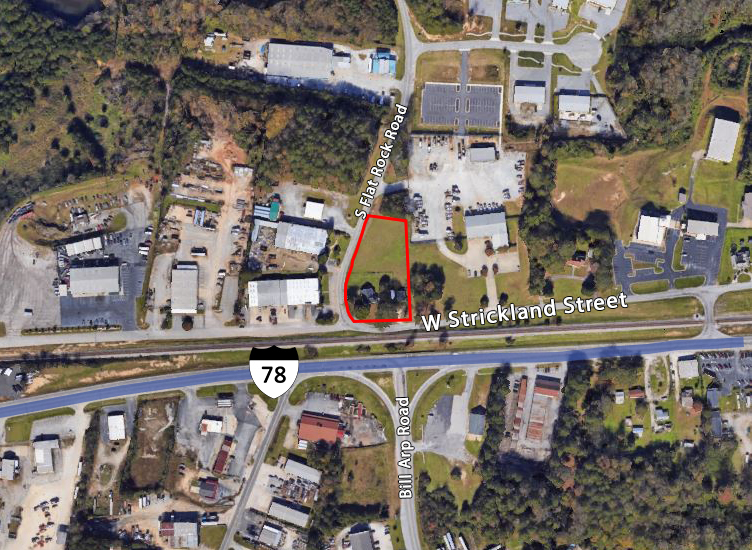 0.96 acre commercial tract with frontage on Thornton Road just south of Bankhead Highway in Lithia Springs. This raw land is zoned C-H-C (Heavy Commercial - Conditions), is accessed via a shared driveway off Thornton Road at its northwest corner and has road frontage to the south along Sweetwater Terrace. The immediate area is commercial, dominated by used auto sales & service and self storage, with an industrial corridor to the southeast. 2014 Taxes: $1,080.68. 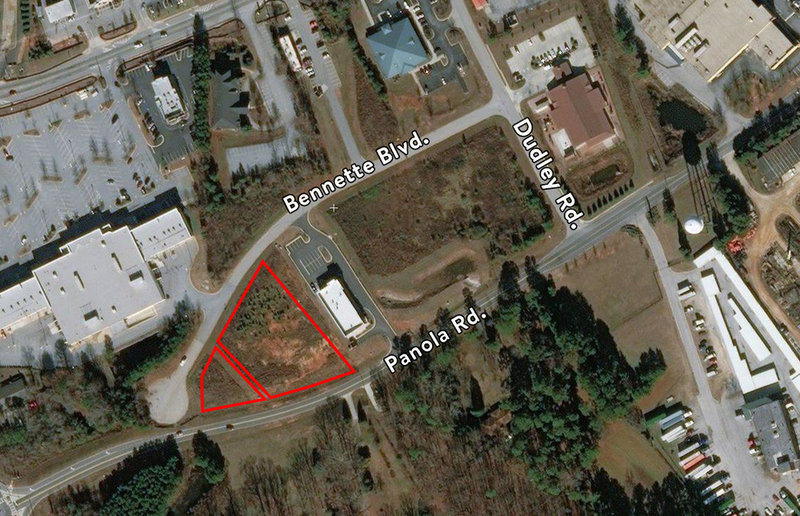 Bull Realty is pleased to exclusively offer this ± 2.36-acre corner site in McDonough, GA. This foreclosure property is available for only $75,000 and offers a great value from its previous 2009 appraisal of $410,000. This site is located on the corner of GA Hwy 42 and Ivey Edwards Lane. The area is seeing several new commercial and residential developments. With commercial zoning, rolling topography and all utilities available, this site is prime for investment. 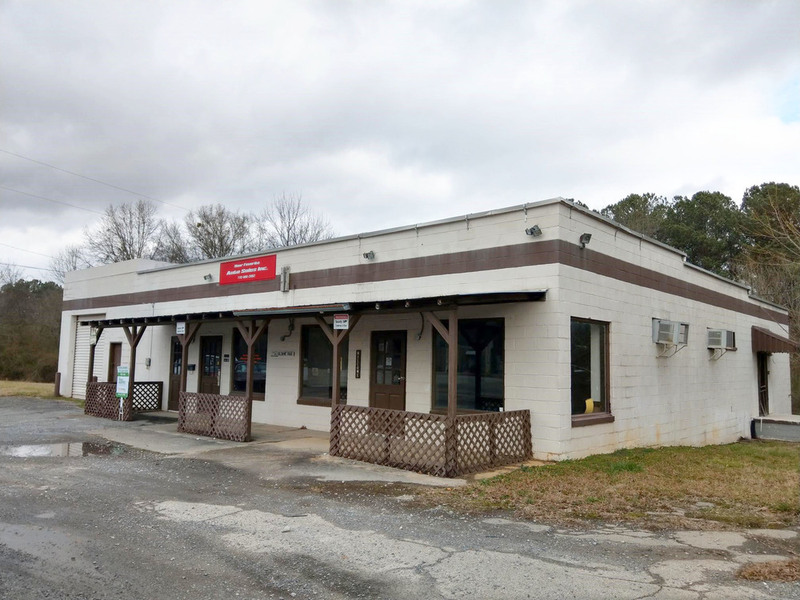 This is a great location for office or retail applications and would benefit from the excellent exposure and easy access.With growing demand, nearby demographics are strong and traffic counts exceed 22,000 VPD on GA Hwy 42. 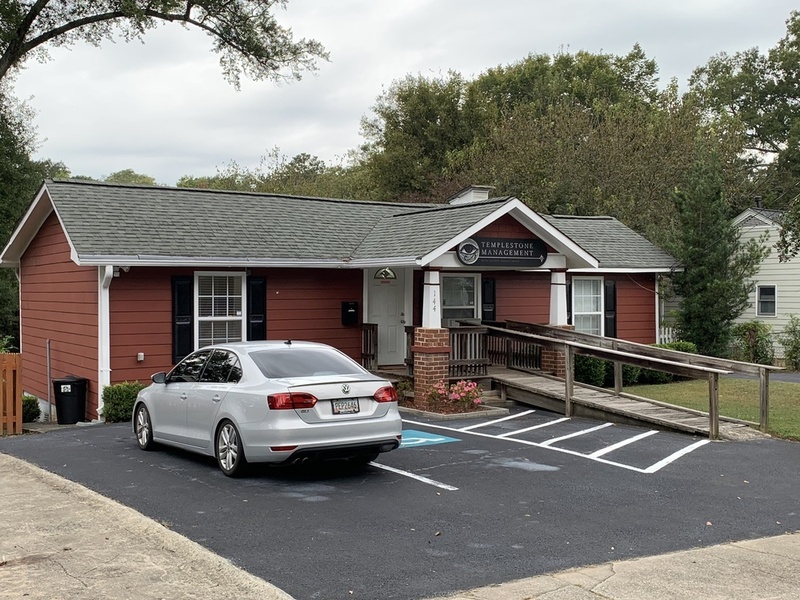 Healthcare Real Estate Services at Bull Realty, Inc. is pleased to offer to qualified investors the opportunity to acquire The Exchange medical office buildings in Athens, GA. The offering includes two identical approximately 35,000 SF medical office buildings immediately adjacent to each other. Building 300 is leased entirely by St. Mary’s (Trinity Health – St. Mary’s Hospital and Health Care System) on a NNN basis. Building 200 is also 35,000 SF. The remaining 26,203 SF is occupied by St. Mary’s and two other high caliber medical tenants. Specialties at this location include physical therapy & rehabilitation, diagnostic imaging, endocrinology, neurology, vascular/cardiology, pediatric & adult dentistry. 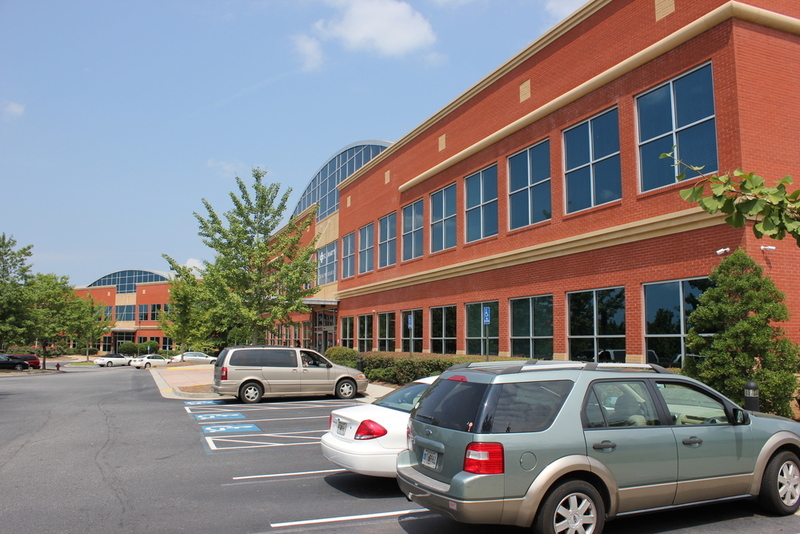 Ultima at Eagles Landing is a 45,000+ SF Medical Office Building with some very powerful tenants. Atlanta Heart Associates is we established practice with 14 providers and 8 locations. 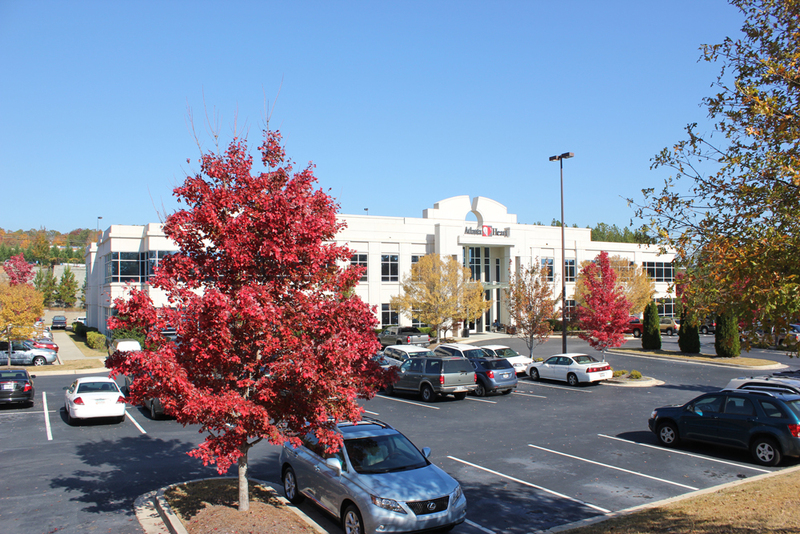 This location is their primary office and AHA has been in this immediate market for 20+ years. Eagles Landing OB/GYN is part of the Piedmont Clinic and affiliated with Piedmont Henry Hospital. This group of 8 physicians has been providing a wide range of services to women in all stages of life. 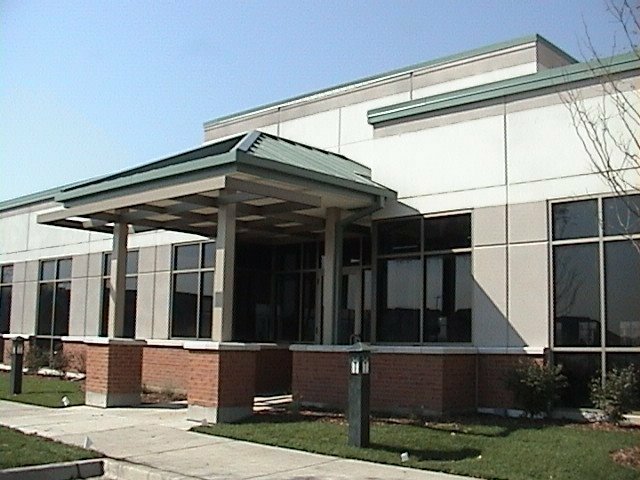 It is situated in close proximity to Piedmont Henry Hospital, formerly known as Henry County Medical Center. The closest neighborhood is Eagles Landing, a 3,000 acre master planned community with various home prices into the millions. Ultima at Eagles Landing has all the attributes a seasoned MOB Investor is seeking and represents an outstanding long term investment.